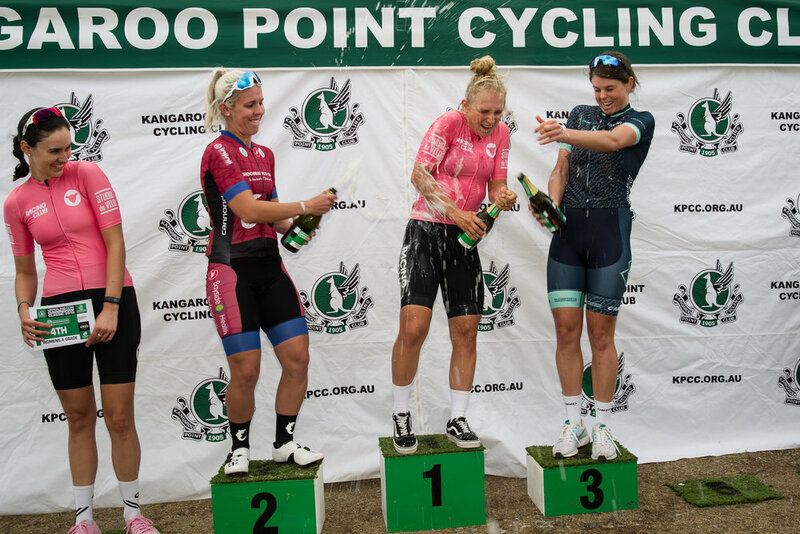 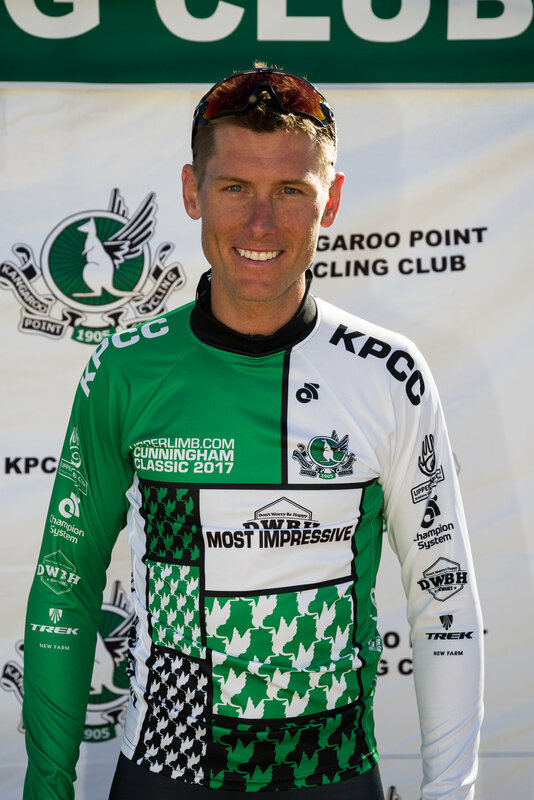 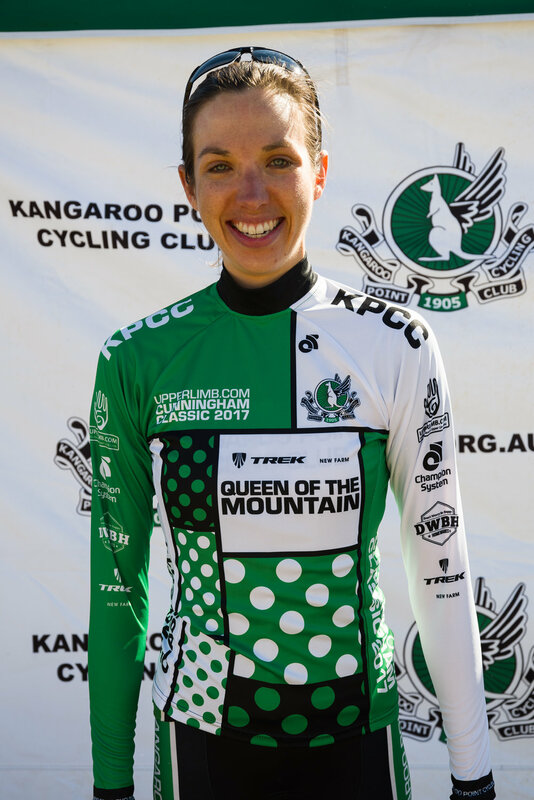 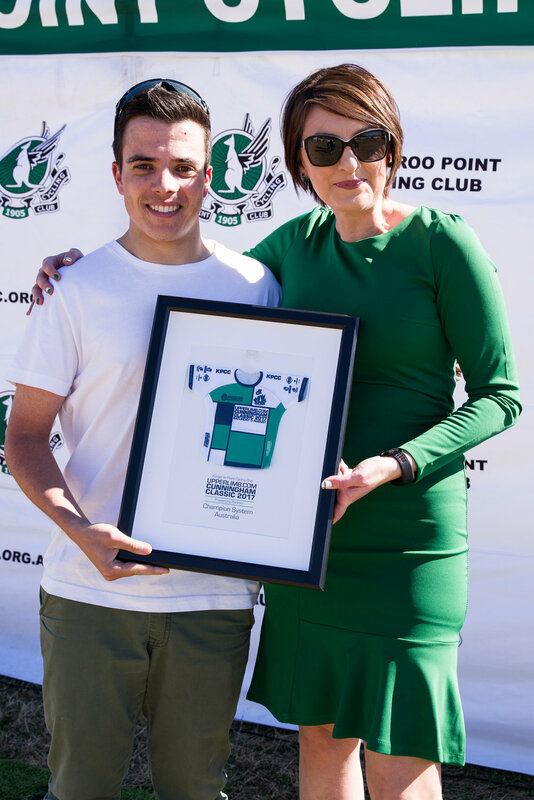 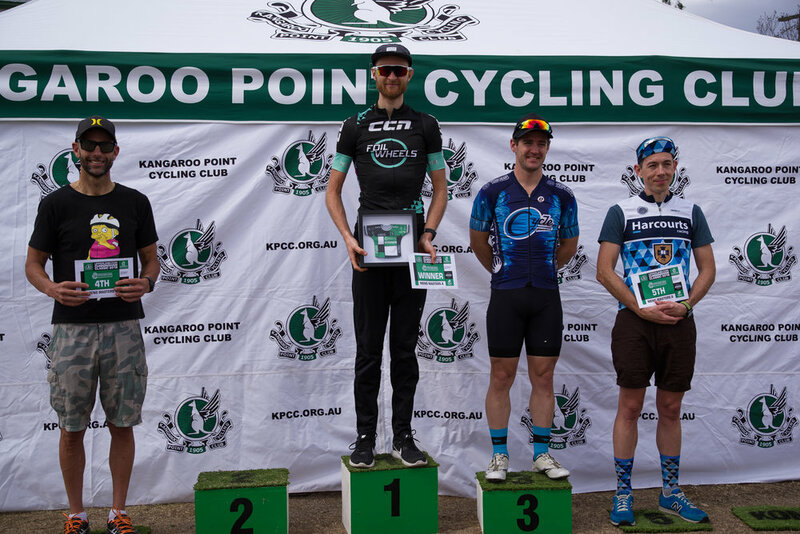 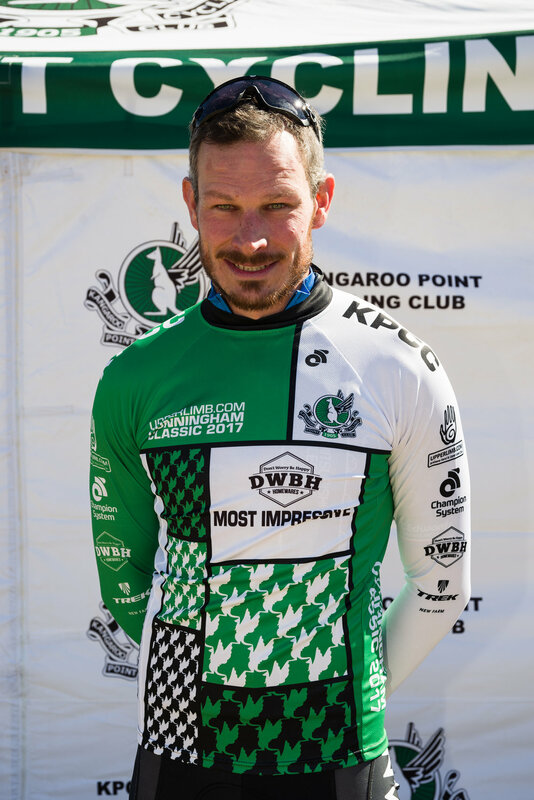 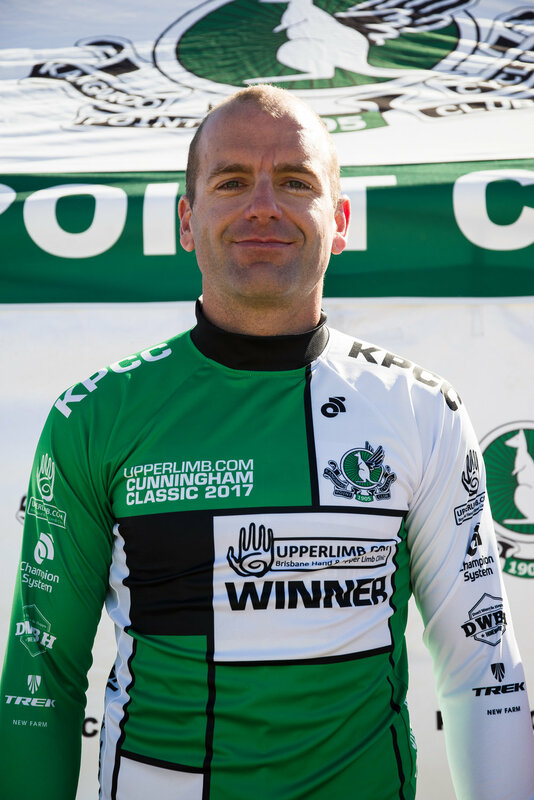 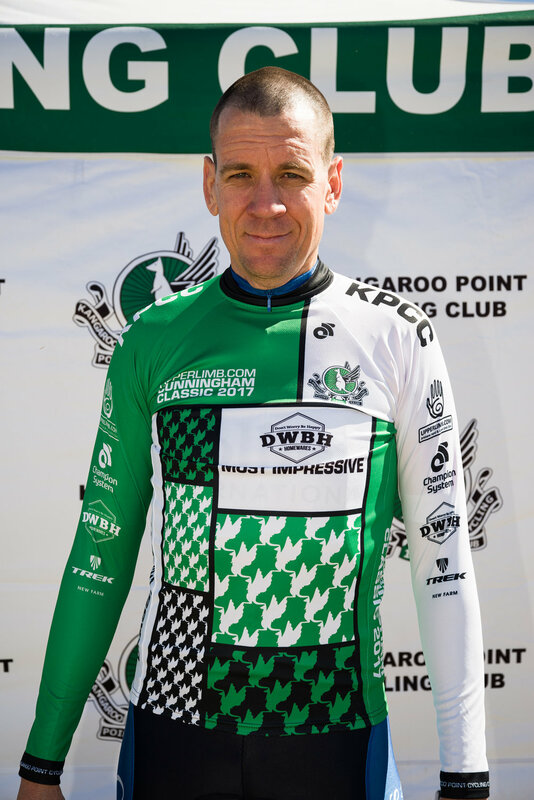 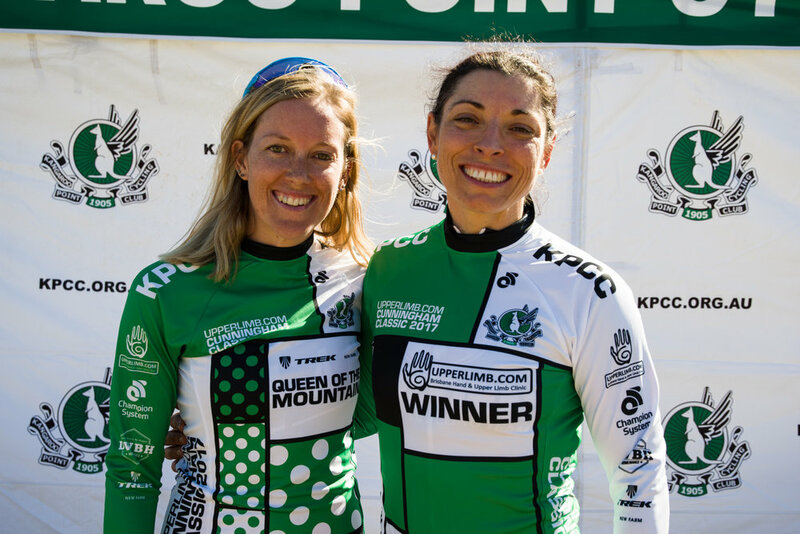 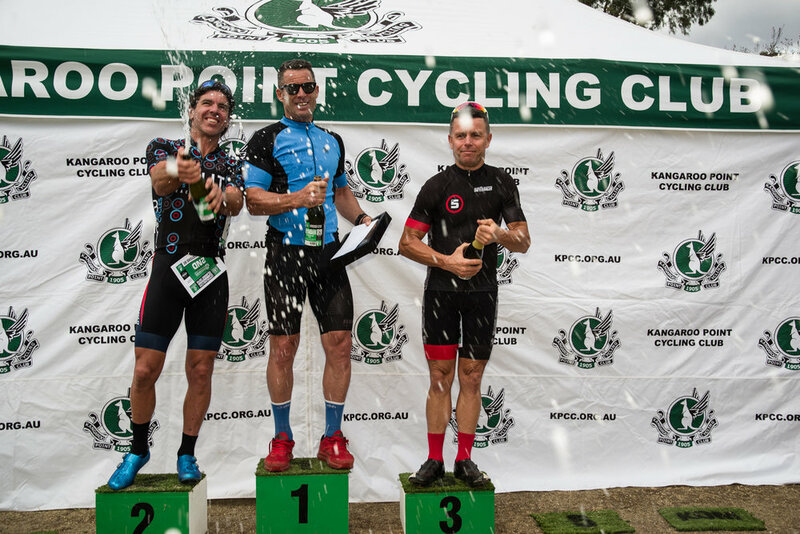 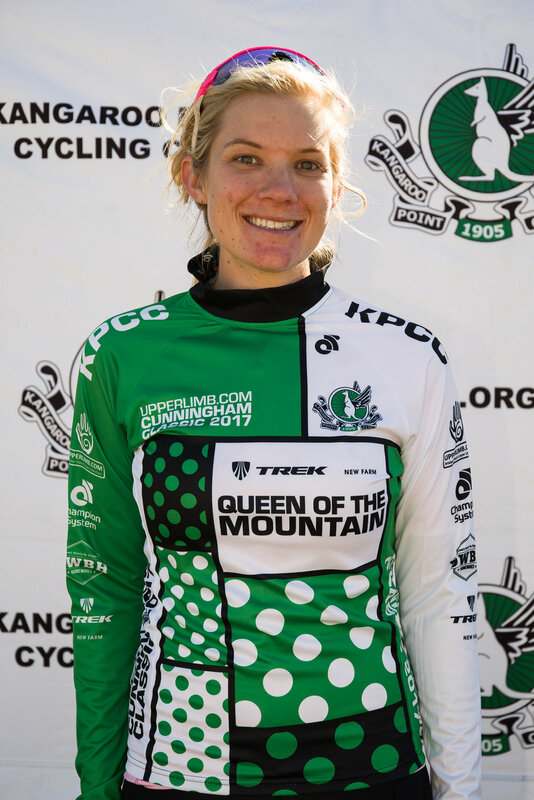 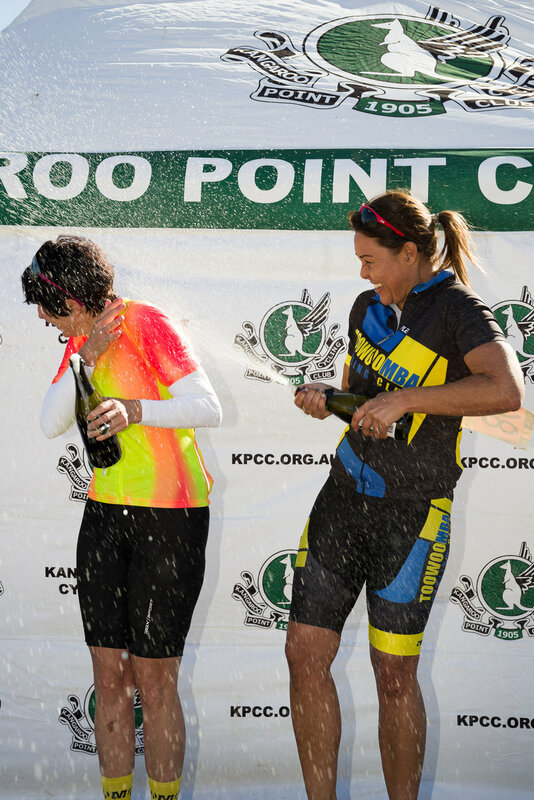 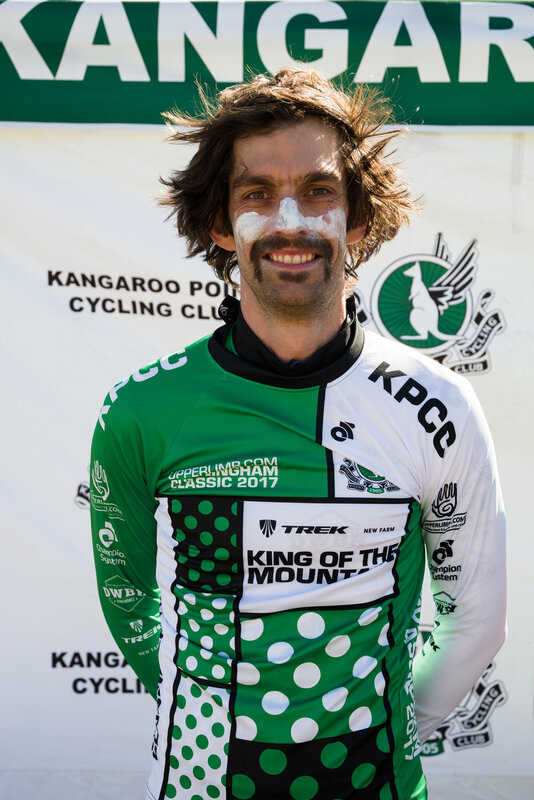 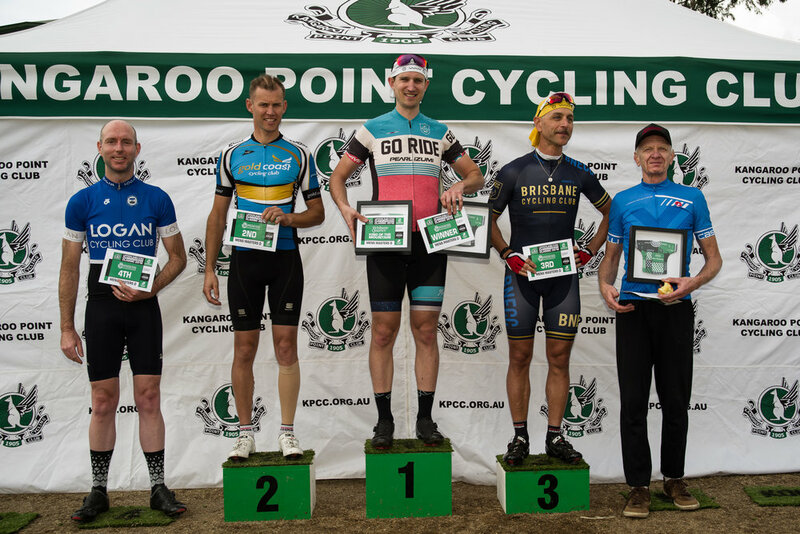 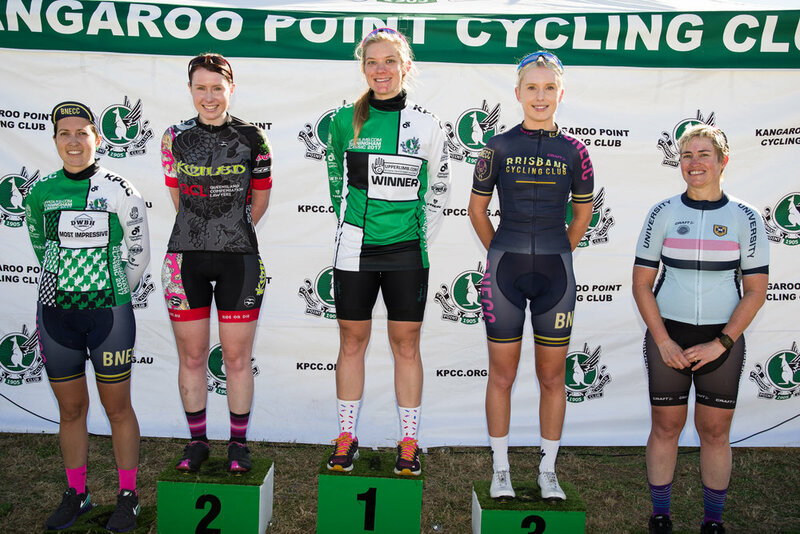 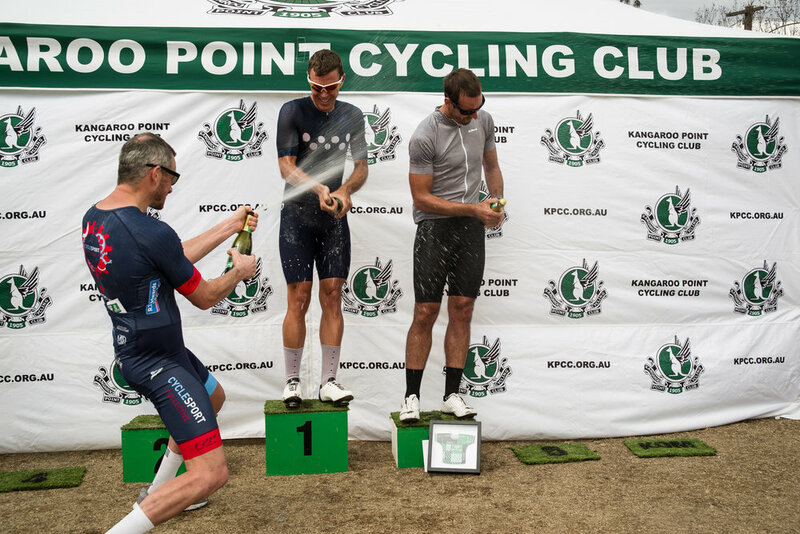 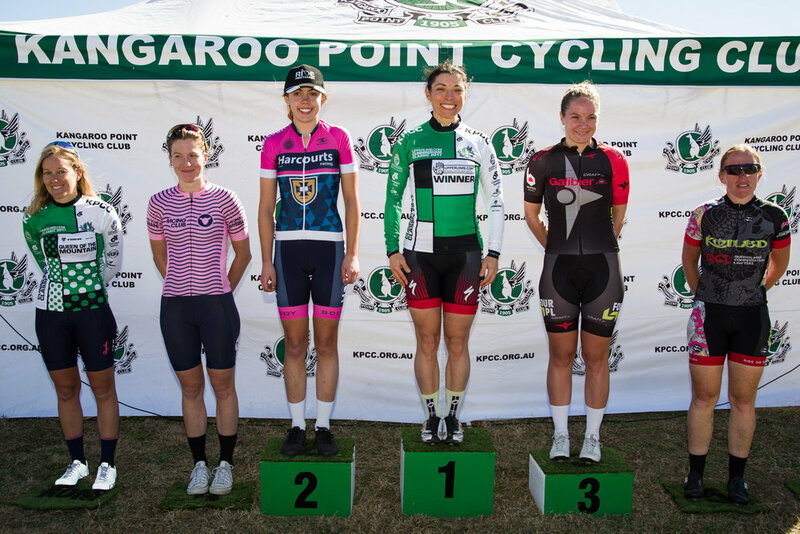 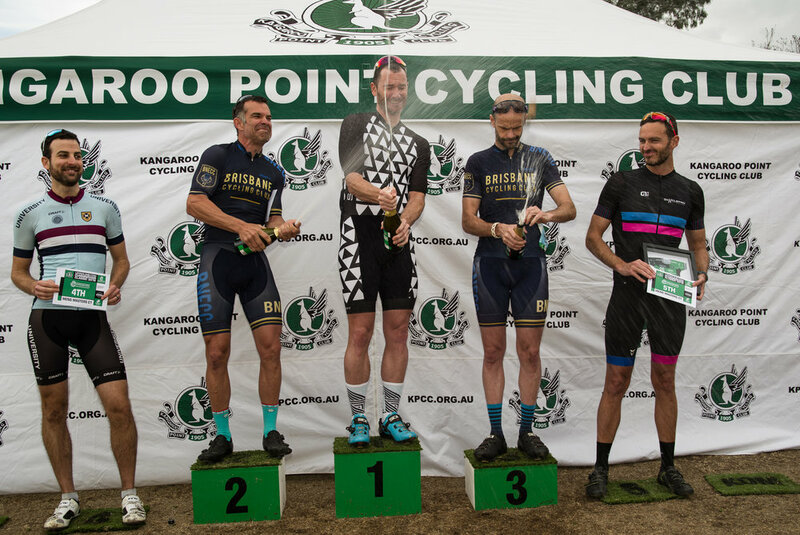 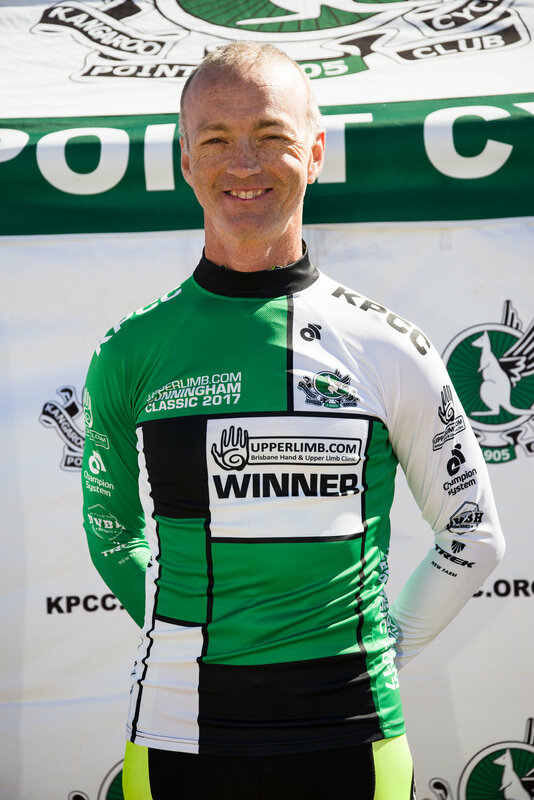 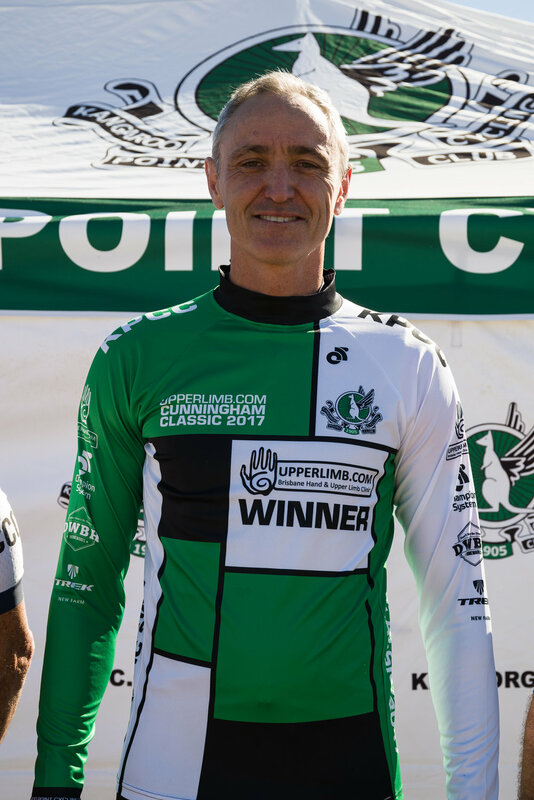 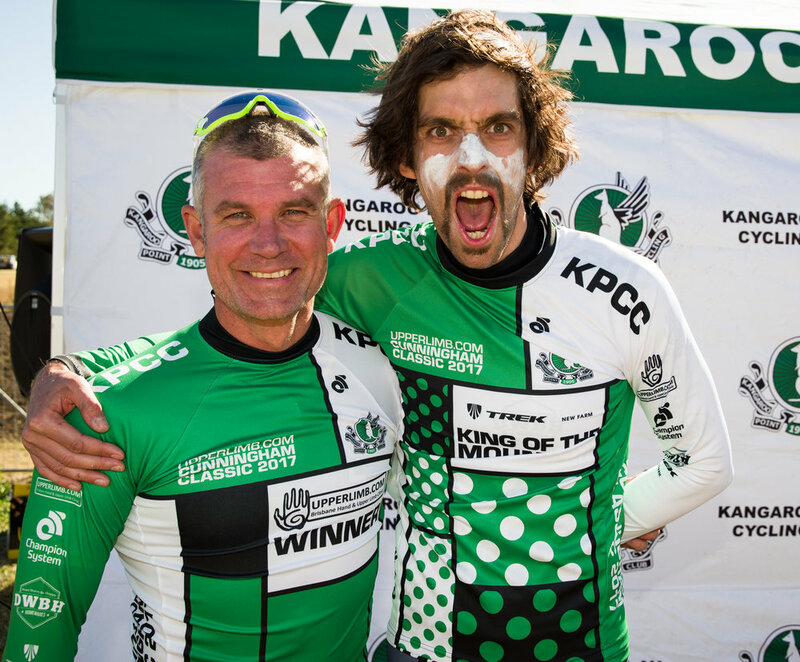 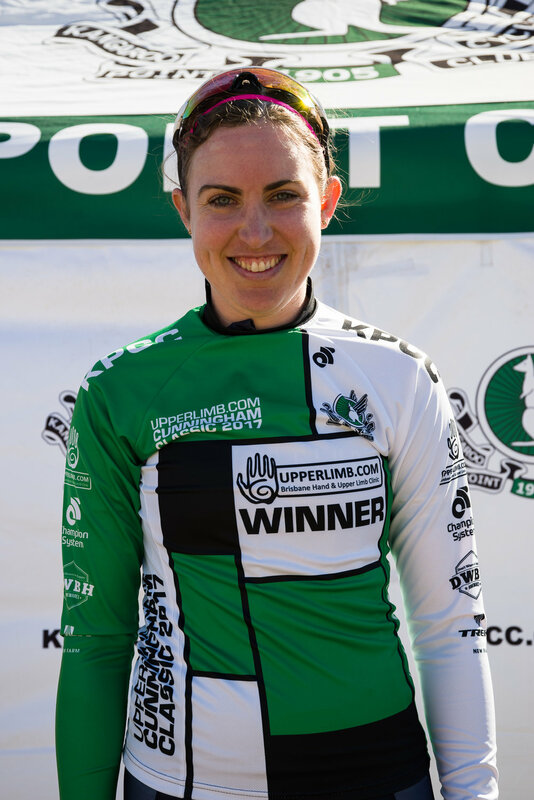 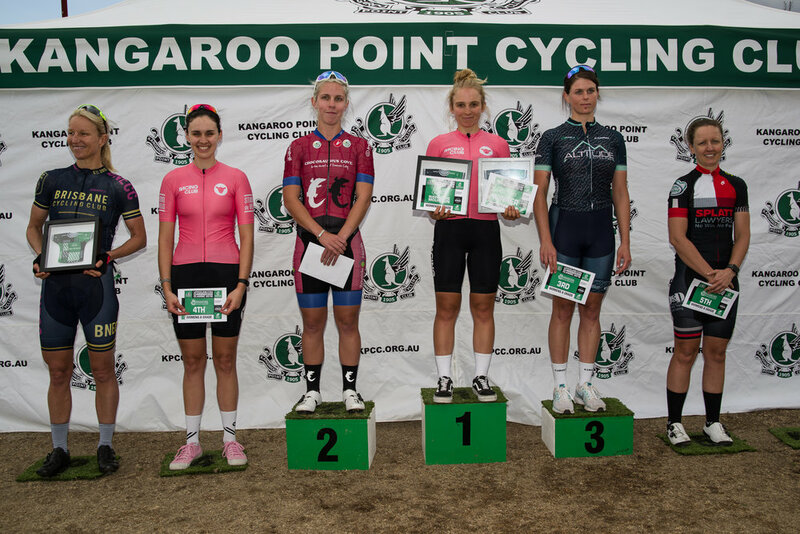 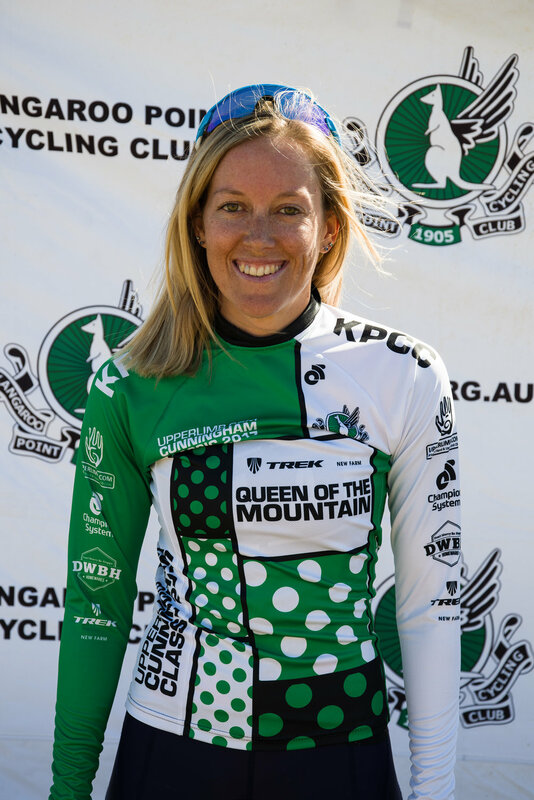 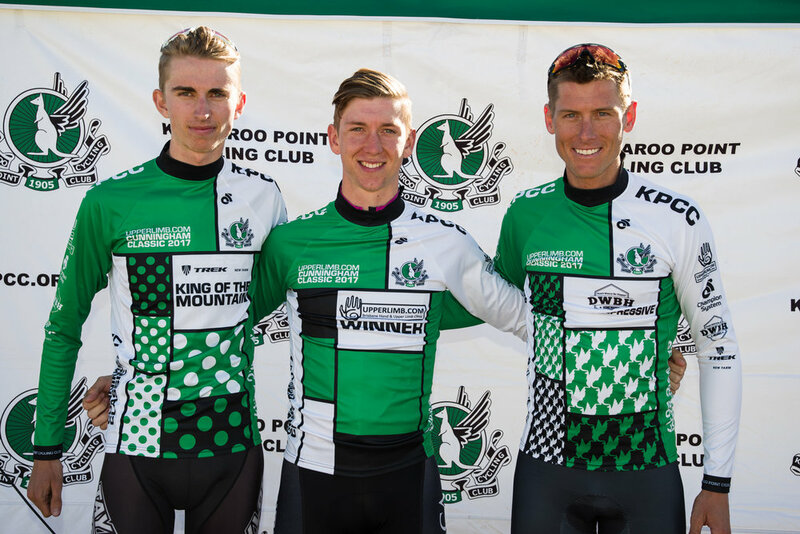 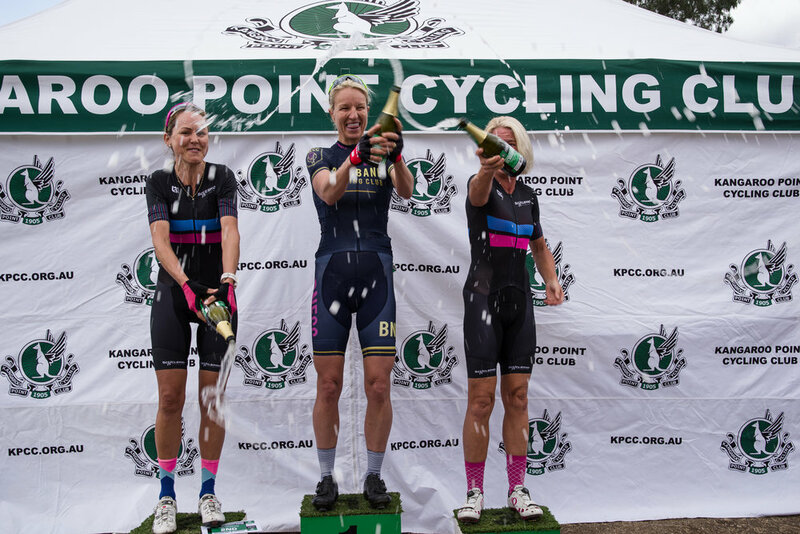 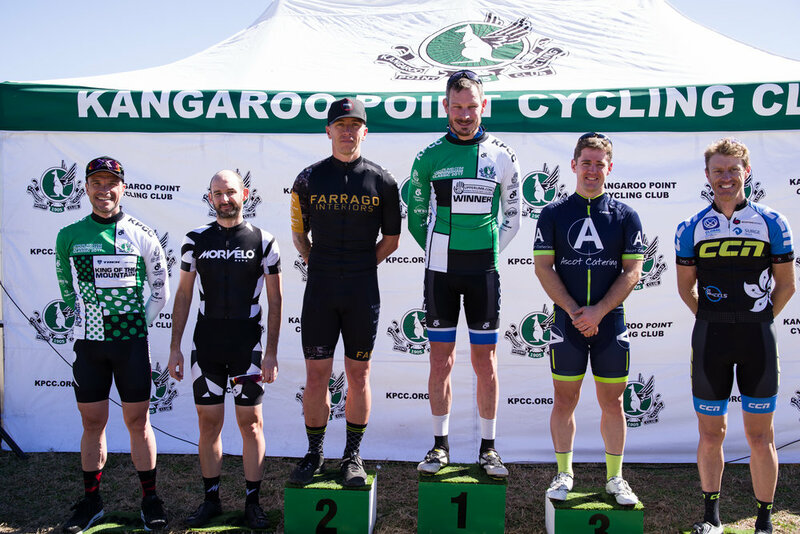 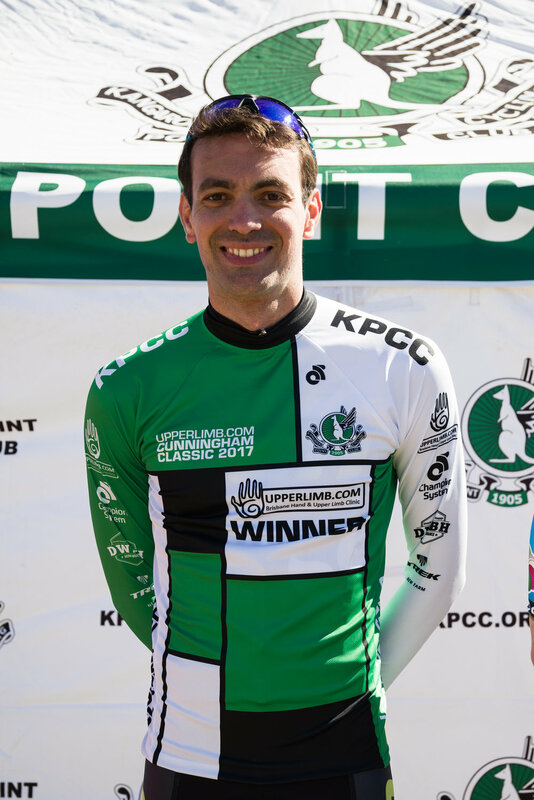 Kangaroo Point Cycling Club congratulates all riders at the 2018 upperlimb.com Cunningham Classic. 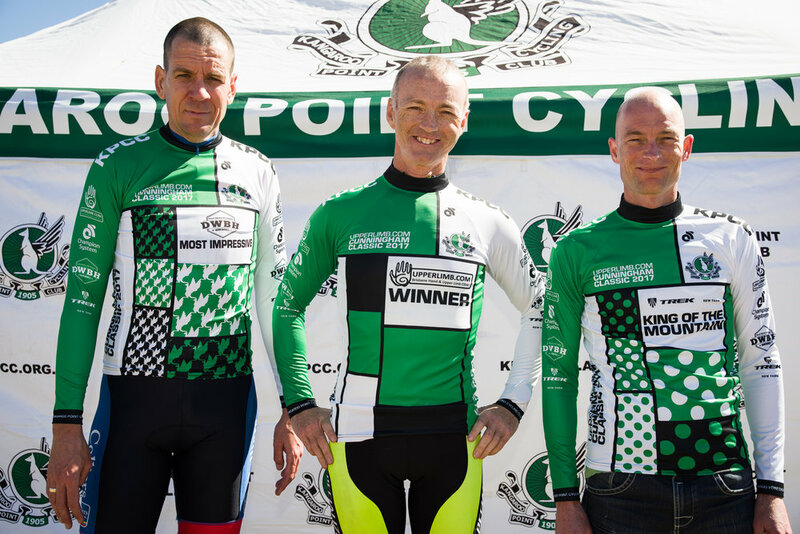 We are pleased to provide these podium photos to celebrate the prize recipients. 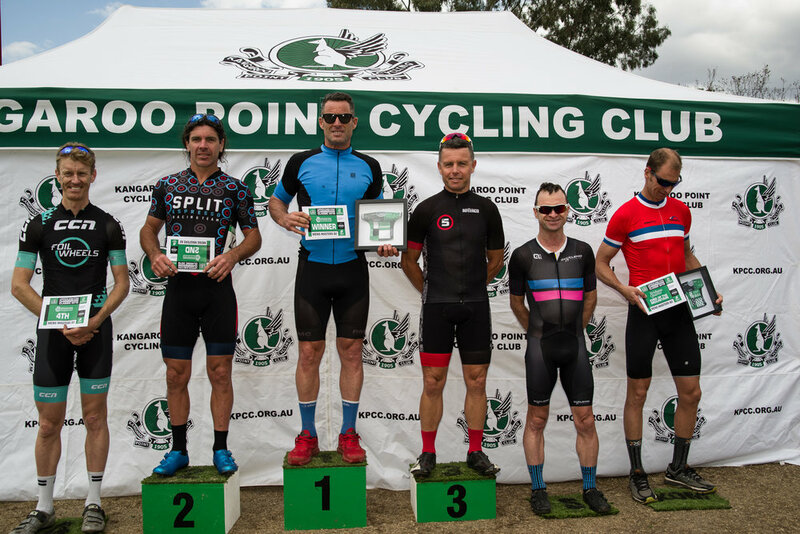 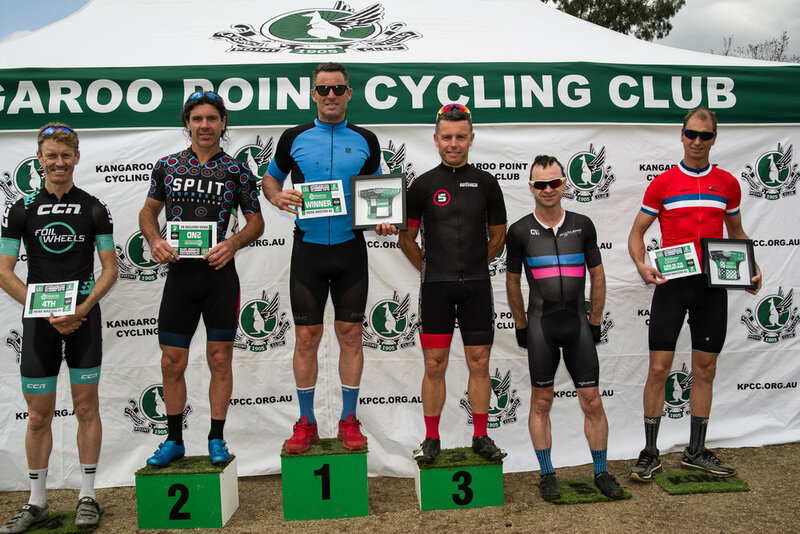 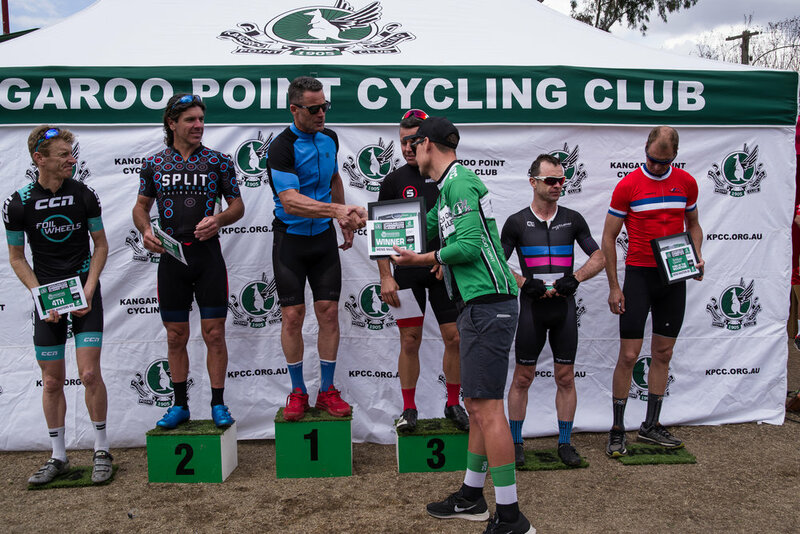 2017 upperlimb.com Cunningham Classic podium gallery.